Fantasy Landscape With Castle. Royalty Free Cliparts, Vectors, And Stock Illustration. Image 52231963. 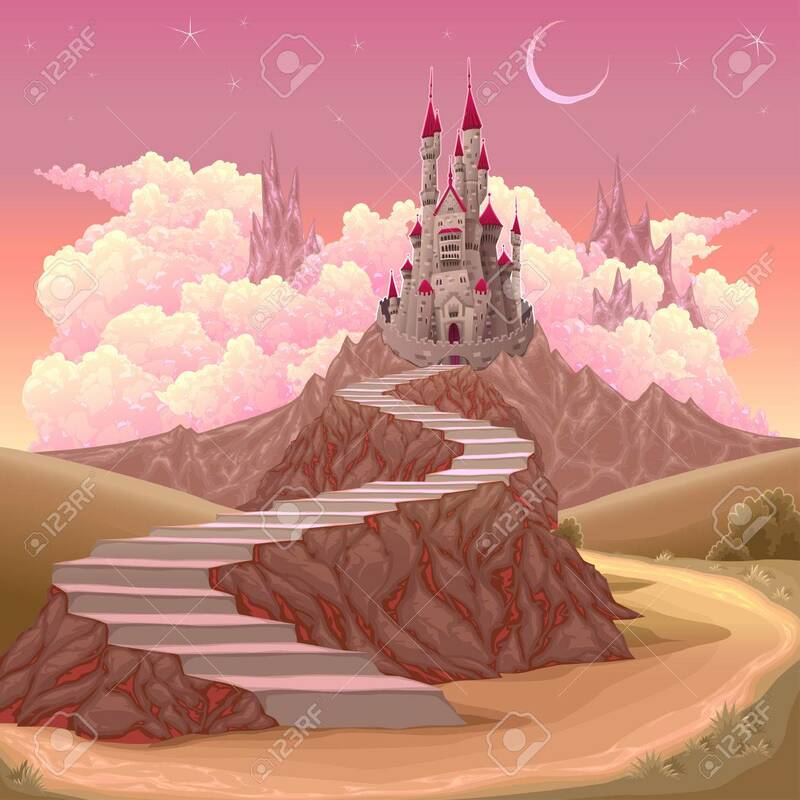 Vector - Fantasy landscape with castle.